Progress in 20th-century architecture has often been affiliated with large scale, fast pace and high efficiency. Production, consumption and building acted as motors to drive the growth of the industrial societies and economies during past decades. More recently though, the concept of ´de-growth´ gained ground in social, economic and ecological contexts. Among younger generations, there is a growing fraction which is trying to define what this means for the discipline of architecture. To better understand the reluctance against growth in architecture and urbanism, we will investigate the phenomenon of obsolescence in the history of 20th-century architecture. We will shed light on which buildings lost their utility and value and why the new out phased the old and made it superfluous. At the same time, we will look at examples where obsolescence opened up new possibilities in architecture through the implementation of conversion, transformation and re-use in opposition to create a ´tabula rasa’ condition as a prerequisite to further growth and efficiency. Forelæsningen DE-GROWTH: Obsolescence in Architecture af professor Ruth Baumeister er en del af forelæsningsrækken ‘Grundlæggende forelæsninger i arkitektur’, som gennemføres af skolens professorer i efterårssemestret 2018. 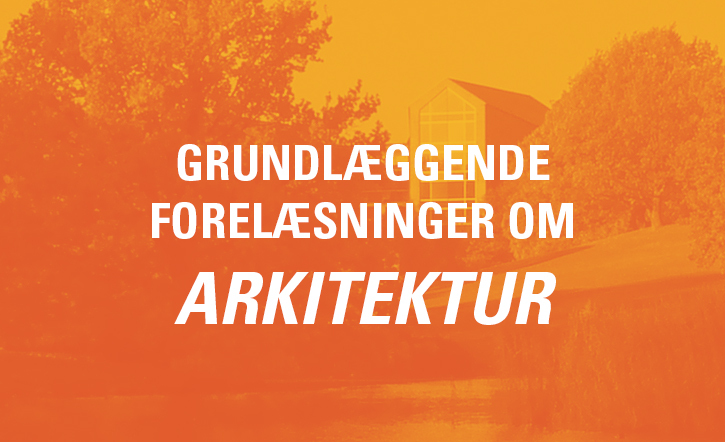 Forelæsningsrækken er tilrettelagt i samarbejde med Ingeniørhøjskolen Aarhus Universitet og er åben for arkitektskolens bachelorstuderende, ingeniørstuderende og alle interesserede på og uden for skolerne.